What to dress baby in during spring nights? 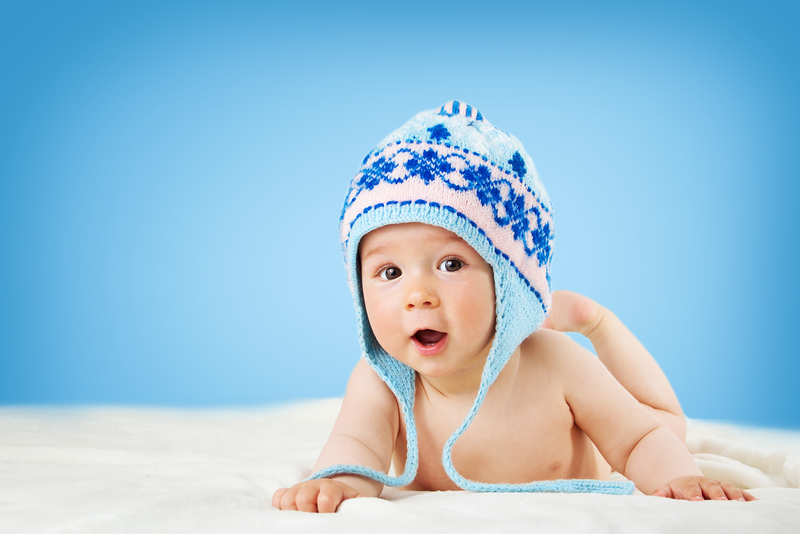 What should you dress your baby in to go to bed overnight? It’s hot in the evening, but then it cools down over night. It’s tricky. What I always say is dress your baby for the coldest part of the night, which is around 3 or 4 in the morning, but adjust the temperature in the room at the start of the night so air-conditioning or a fan – something to cool baby down a bit, but have them in the clothes they’ll need later on in the evening. What’s happening is parents are dressing their baby in what’s suitable at 7 o’clock at night when it’s actually still really hot, which is why we’re seeing some early morning wakings at 3 or 4, because the night is much colder and baby isn’t warm enough. Don’t use a blanket – it’s not only a SIDS risk, but you certainly don’t want to be relying on something that may or may not be on them later on at night. At the moment my general guide is to have long sleeves unless it’s an excruciatingly hot night. If you need a sheet pulled up over your arms at 4 in the morning, then baby is certainly going to need their limbs covered as well. In this Brisbane climate at the moment it’s hot, so I would say that in Brisbane at the moment I have little ones in long sleeve Wondersuits. Not the fluffy ones and perhaps a one-tog sleep bag, maybe even a two and a half-tog sleeping bag depending on how cool it gets in the middle of the night where you guys are. No heater necessarily at this time of year, but I would say that you could cool a room down at the start of the evening and then turn it off when you go to bed. Of course have your white noise going as well so that they don’t notice the difference with the sound of the fan gone.